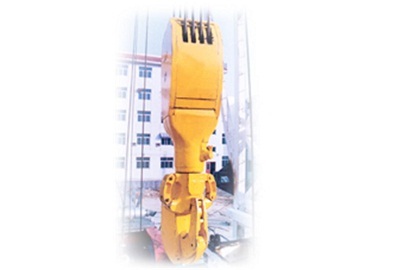 The hook block is designed and manufactured in accordance with API spec 8Cand other related technical standards. The loaded parts are made of good-quality alloy steel. The traveling block and the hook block are designed integrally with a miniature size and a compact structure, which is suitable for assembly on the truck-mounted drilling rigs.